While Google has tried for the longest time to encourage developers to create high quality apps, its effort hasn’t always been successful. Well, the search giant has a new plan: for those apps that perform poorly in terms of stability and power efficiency, Google may reduce their visibility in the Play Store. We all know that not all apps are created equal, and that’s problematic particularly for Android. While Apple keeps a tight rein on which apps can be available in the App Store, Google’s approach has always been laxer. The result is that while the Play Store attracts budding developers and perhaps facilitates more creativity, the quality of some of the apps available is questionable, to say the least. Some apps crash constantly; some apps freeze randomly; some apps just drain your battery like there is no tomorrow. Using these metrics, Google wants to find out which apps rank among the bottom 25 percent. And if your app is one of them, you’re likely to hear from the search giant. Using these metrics, Google wants to find out which apps rank among the bottom 25 percent. And if your app is one of them, you’re likely to hear from the search giant. Back in February, the company announced that an app’s performance will impact its “promotability,” meaning with Google’s new initiative, apps that fail to meet certain standards regarding aforementioned metrics ­– apps that fall below the 25 percent threshold – may not be so visible in the Play Store from now on. 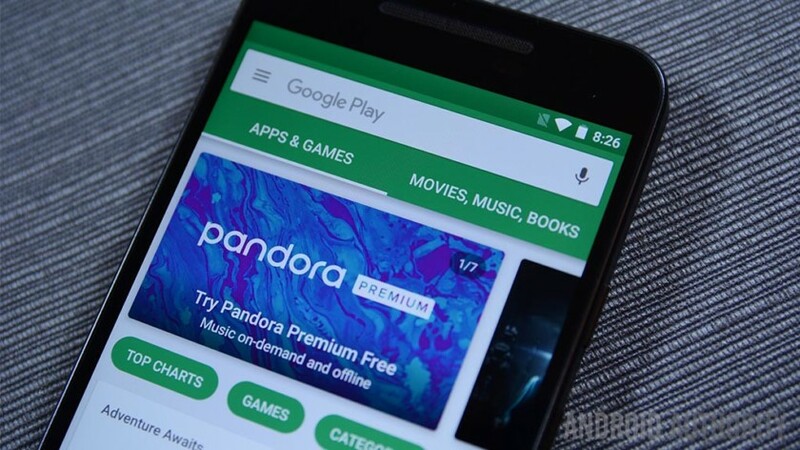 With millions of apps available now, Google’s Play Store has faced growing criticism over fake apps, low quality apps, and malware apps in the recent years. Therefore, Google’s new program, which promises to establish more rigorous standards, is certainly a welcome change. Do you think Google’s new “punishment” will have a positive impact? Let us know your thoughts!